You could have Glaucoma and not even know it. Don’t wait until you notice changes to your vision. 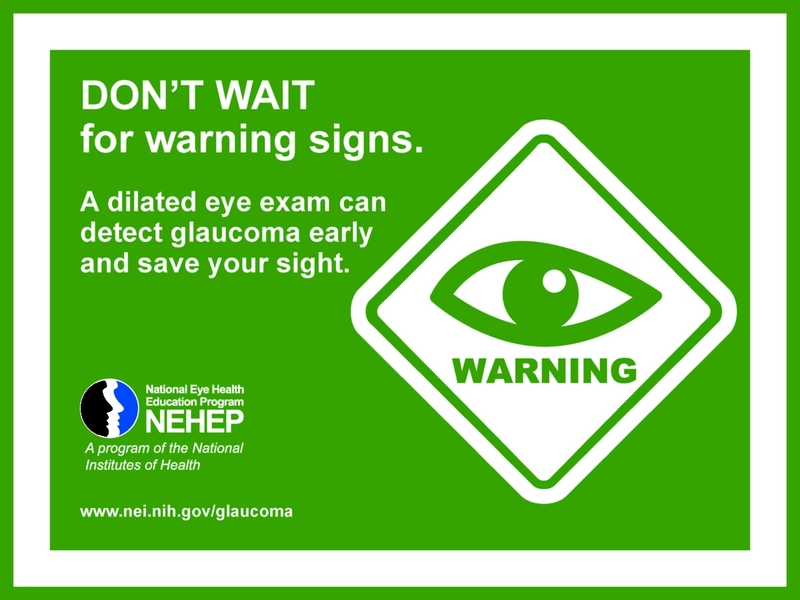 If you’re at higher risk for glaucoma, visit an eye care professional for a comprehensive dilated eye exam at least every one to two years. For more information about Glaucoma click here.